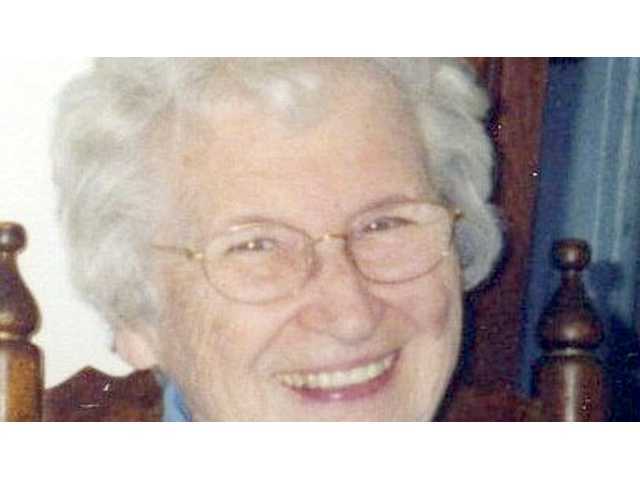 POSTED April 10, 2019 4:16 p.m.
Irene Evelyn Olson Pobiecke, 99, of Readstown went Home to be with her Heavenly Father on Sunday, April 7, 2019 in the presence of her granddaughter. Funeral services will be held on Thursday, April 11, 2019 at Kickapoo United Lutheran Church, near Folsom at 11 a.m. Friends may call from 9 a.m. until the time of service at 11 a.m. Pastor Charles Miller will officiate and burial will be in the church cemetery. The Sime Funeral Home of Readstown assisted the family with arrangements.